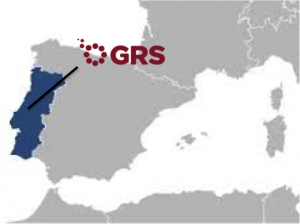 Gransolar and its Portuguese partners have signed their first leasehold commitment to build a 6,0 MW PV Solar Plant in Coruche, near Lisbon. The project will be developed over the next two years and occupy an area of around 25 hectares. This initiative forms part of a larger 16 MW development which will be constructed by Gransolar under an EPC contract. The plant will operate with a tariff of 260€/MWh for 20 years and use Gransolar’s own Axone single axis tracker.